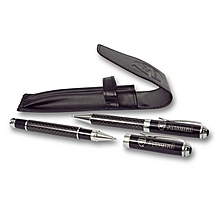 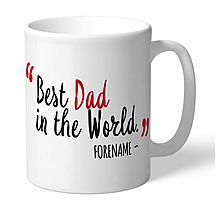 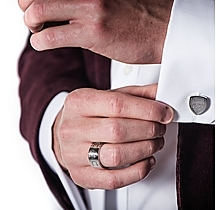 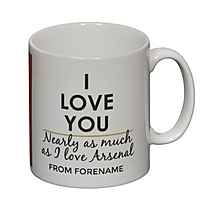 Looking for something more personal? 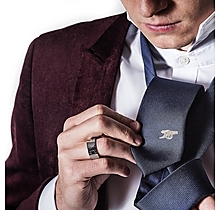 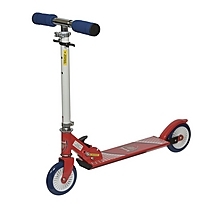 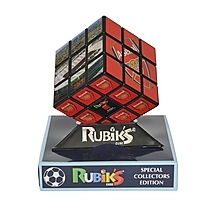 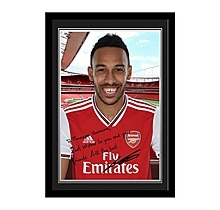 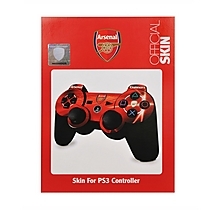 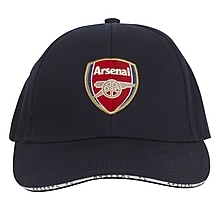 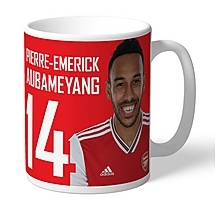 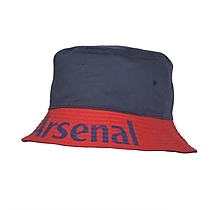 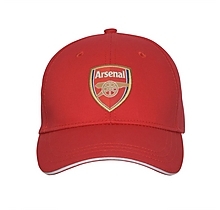 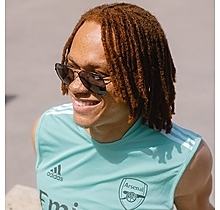 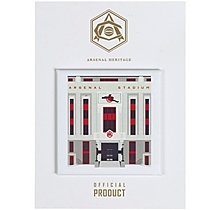 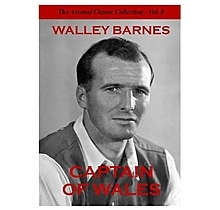 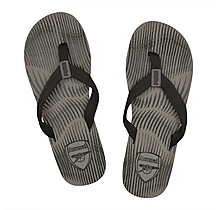 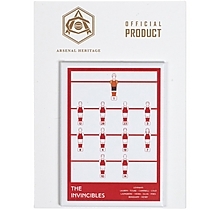 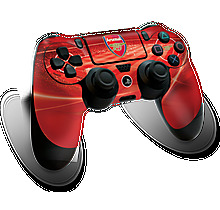 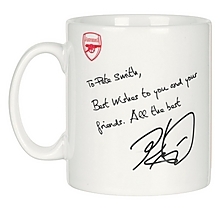 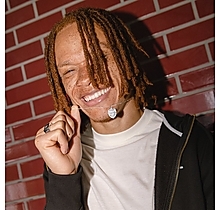 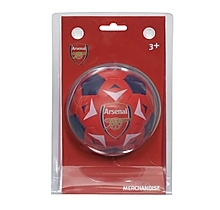 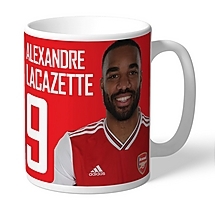 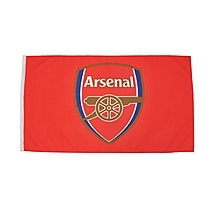 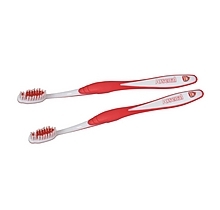 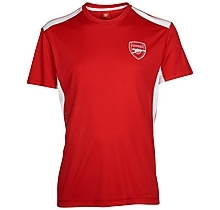 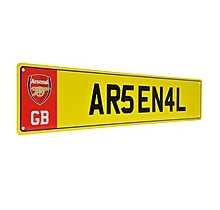 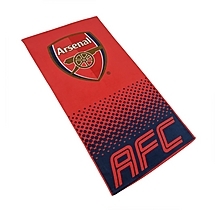 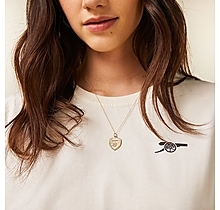 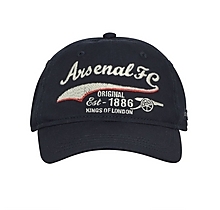 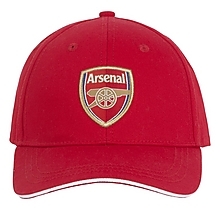 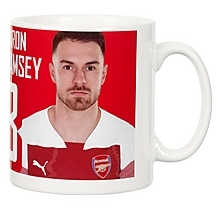 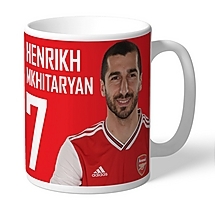 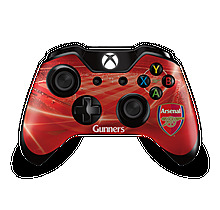 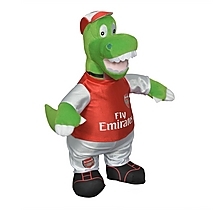 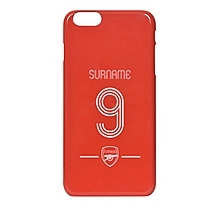 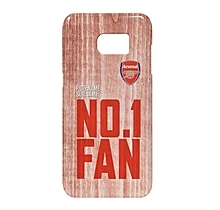 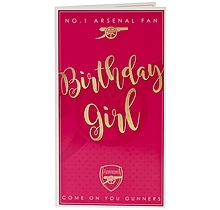 Why not buy an Arsenal product unique to the fan. 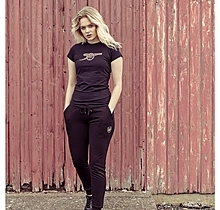 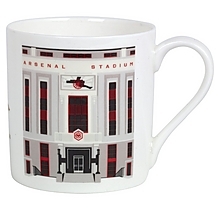 Gifts inspired by our heritage, and using British based artists. 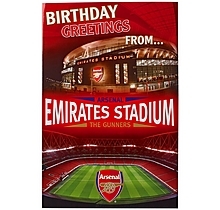 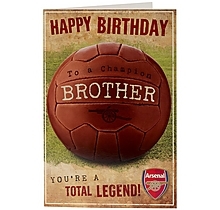 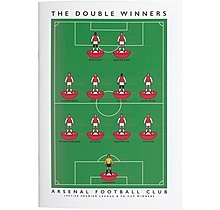 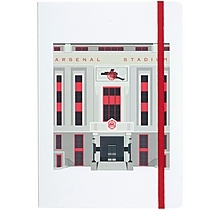 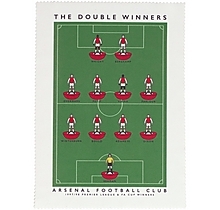 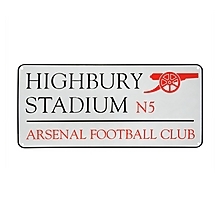 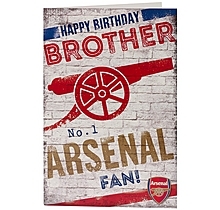 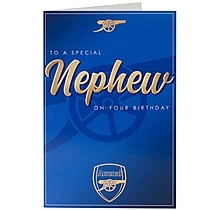 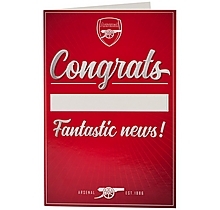 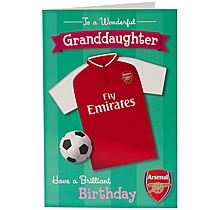 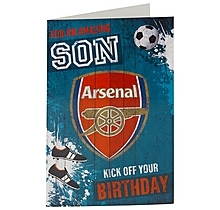 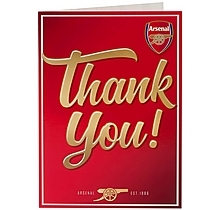 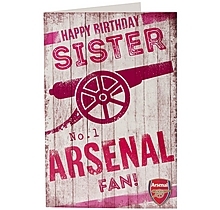 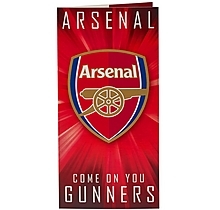 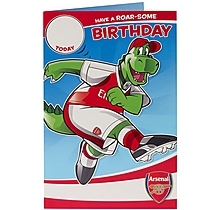 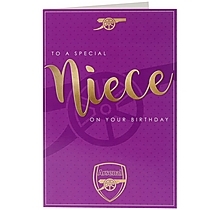 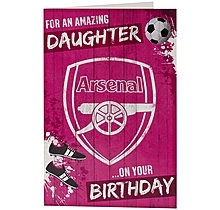 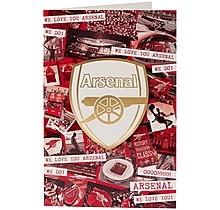 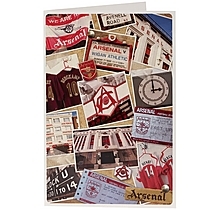 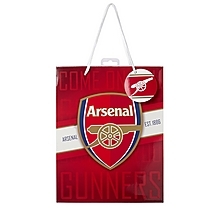 Our selection of greeting cards, ready for all the big occasions that require that special Arsenal touch. 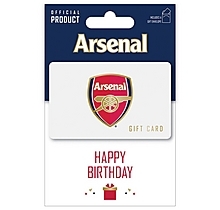 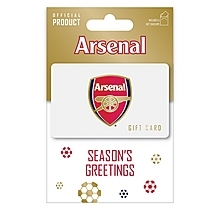 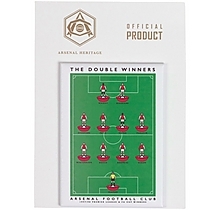 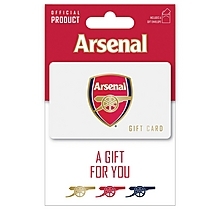 Perfect for all occasions, take your pick of 3 Gift Cards to see you through birthdays, the holiday season, and any other special day worthy of an Arsenal themed celebration. 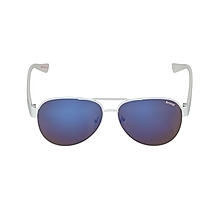 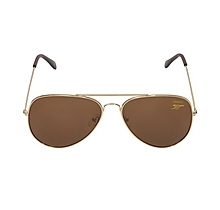 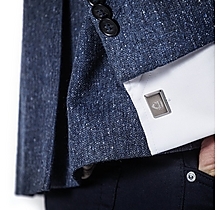 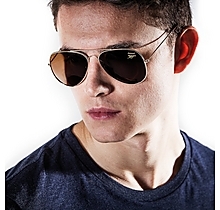 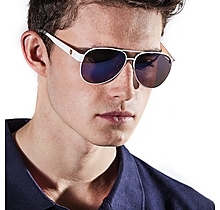 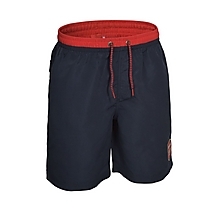 Our selection of holiday essentials will keep you looking cool in the sun. 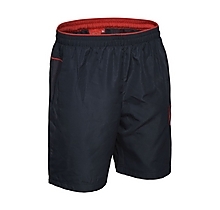 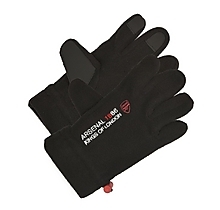 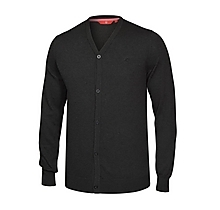 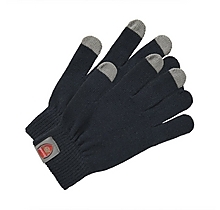 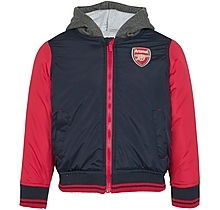 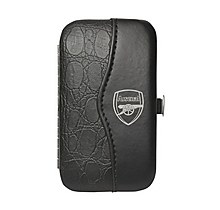 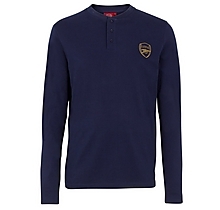 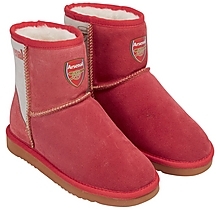 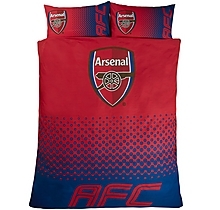 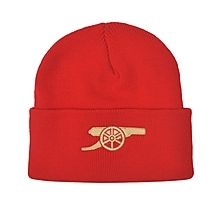 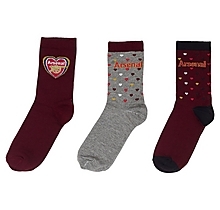 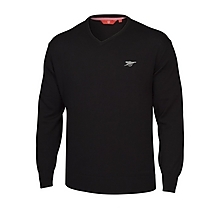 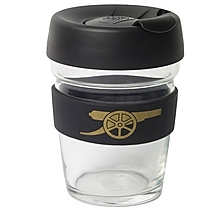 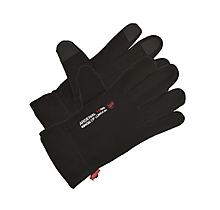 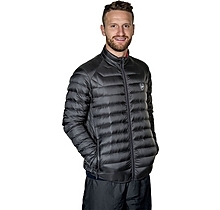 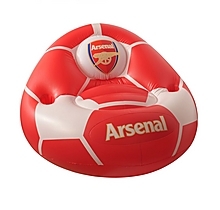 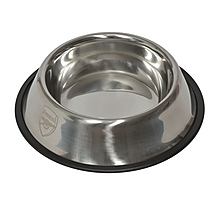 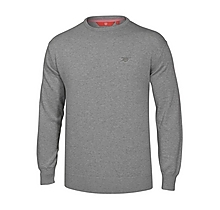 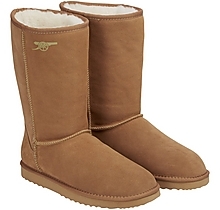 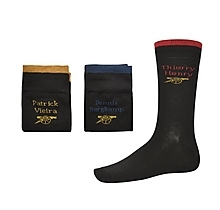 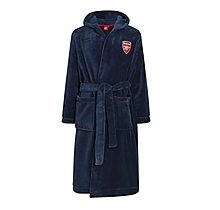 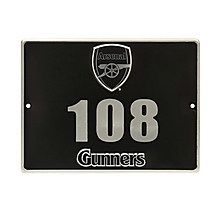 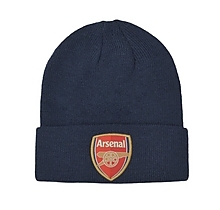 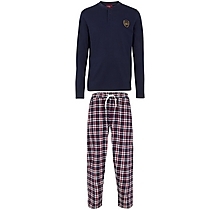 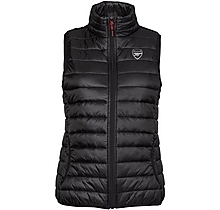 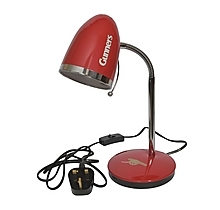 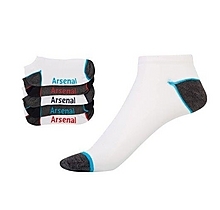 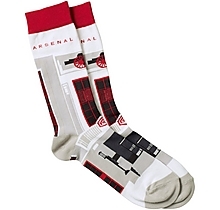 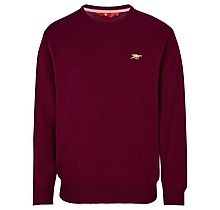 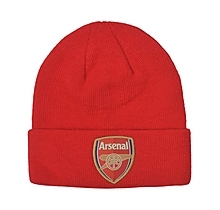 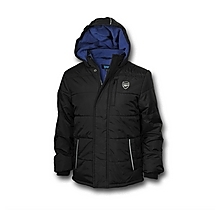 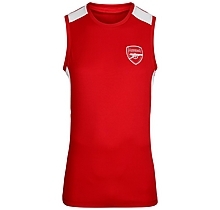 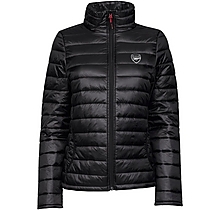 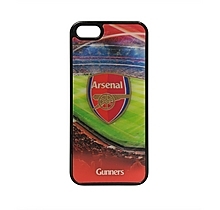 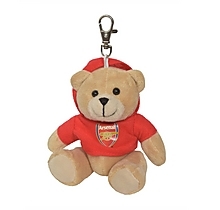 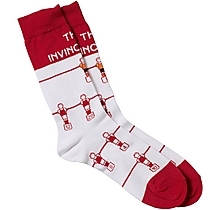 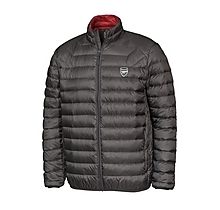 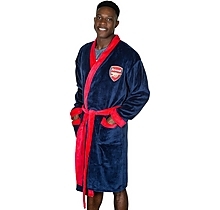 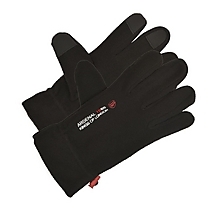 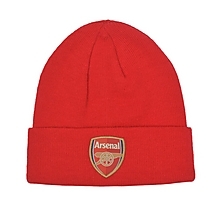 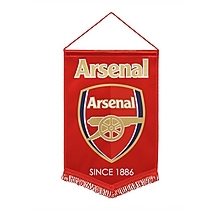 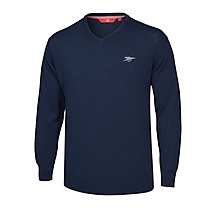 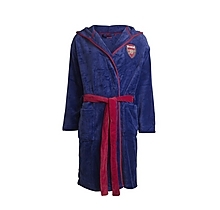 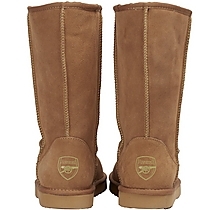 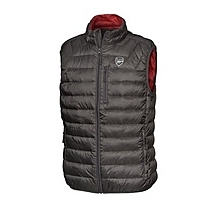 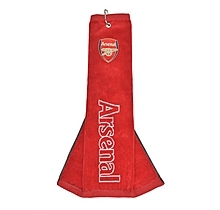 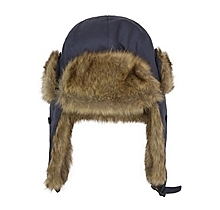 Staying warm at the Emirates, and supporting the Gunners, just got a whole lot easier. 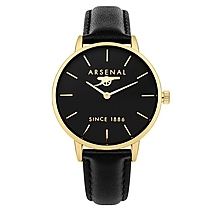 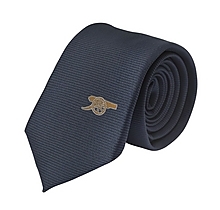 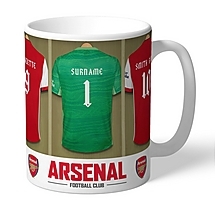 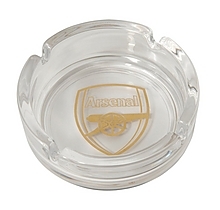 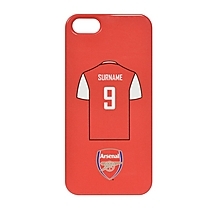 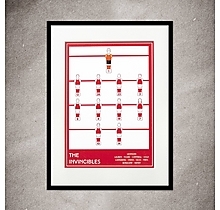 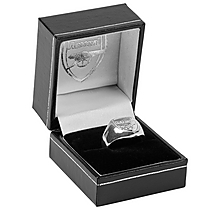 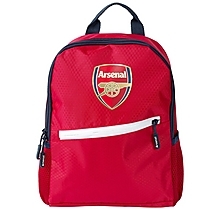 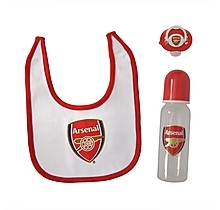 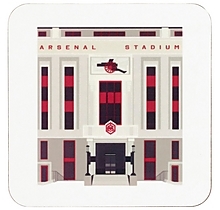 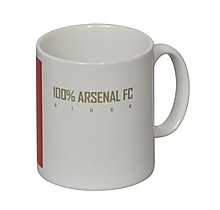 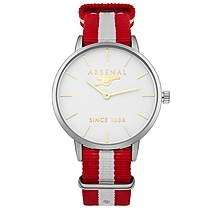 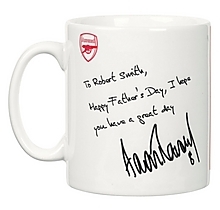 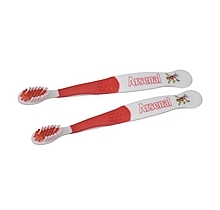 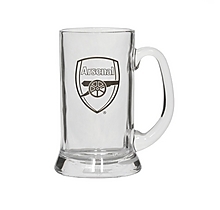 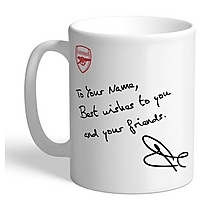 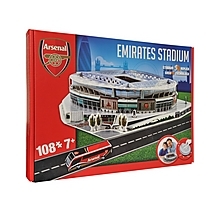 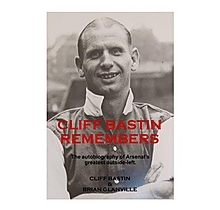 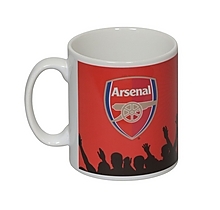 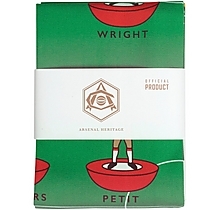 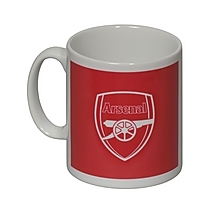 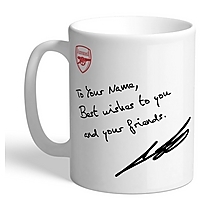 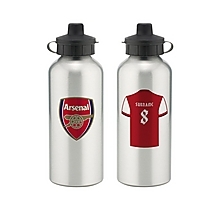 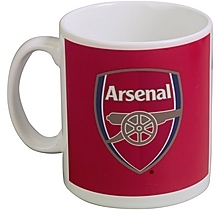 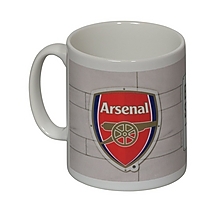 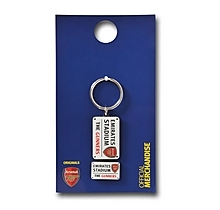 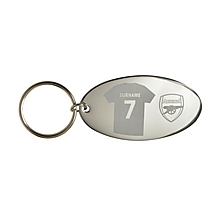 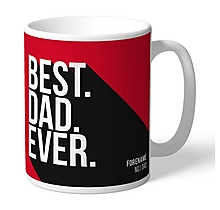 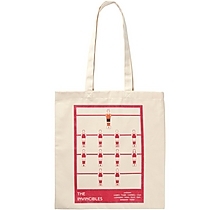 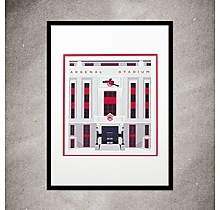 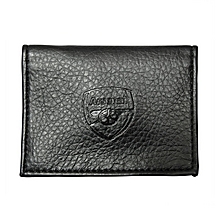 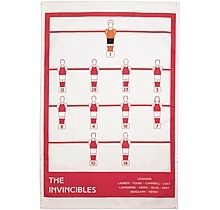 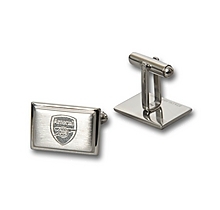 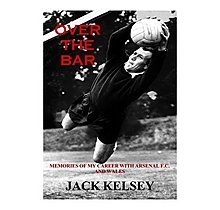 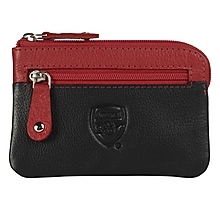 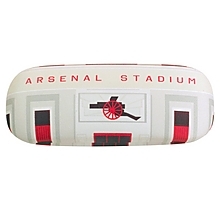 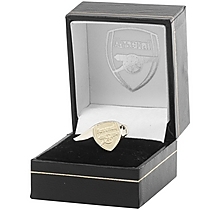 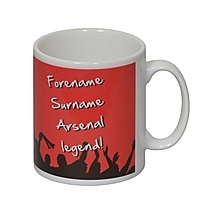 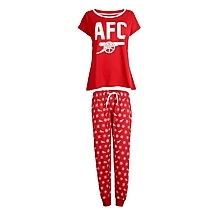 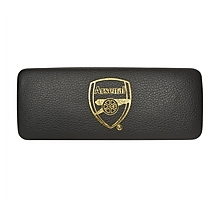 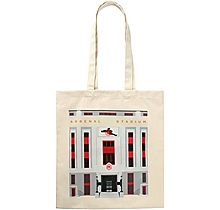 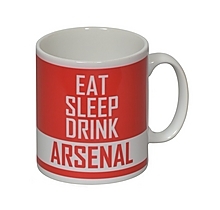 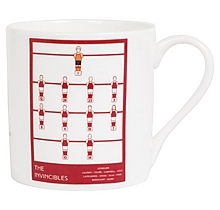 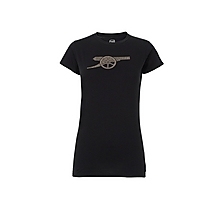 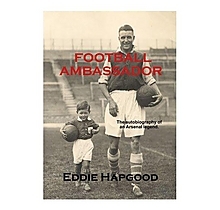 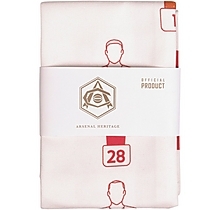 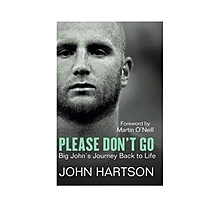 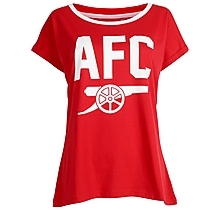 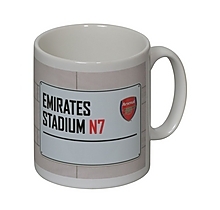 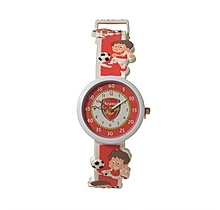 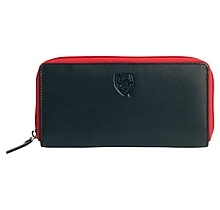 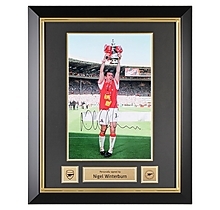 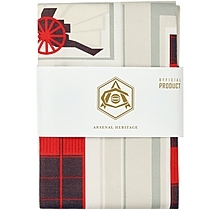 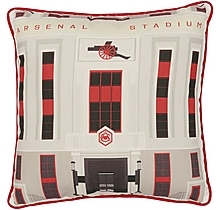 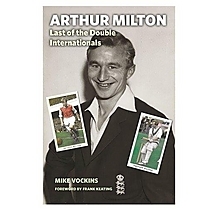 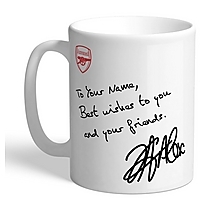 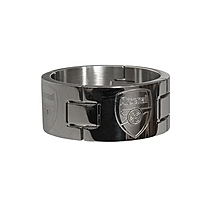 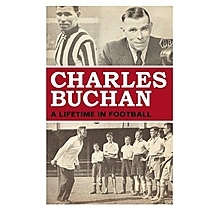 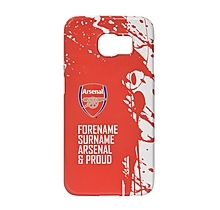 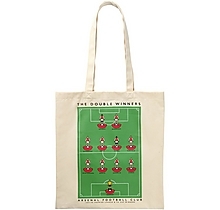 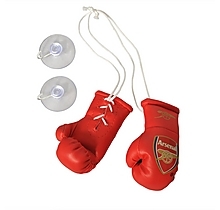 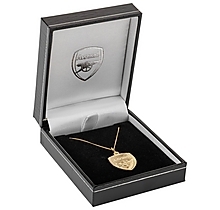 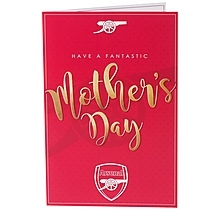 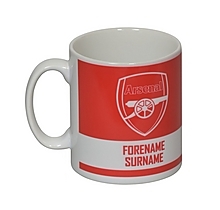 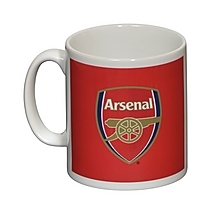 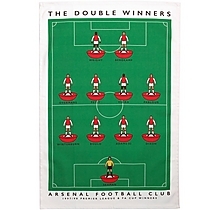 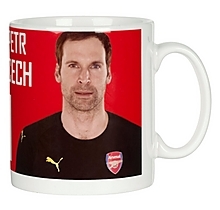 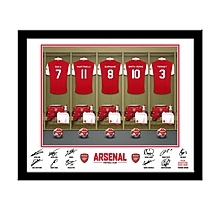 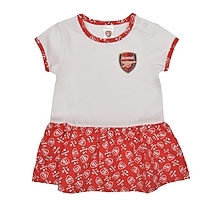 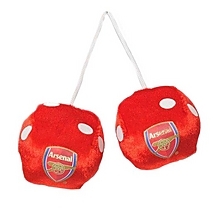 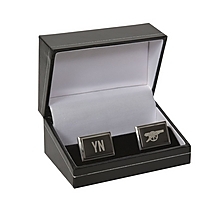 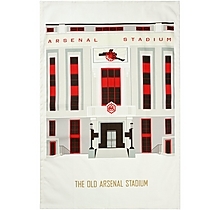 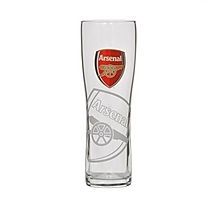 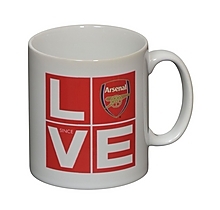 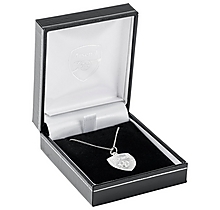 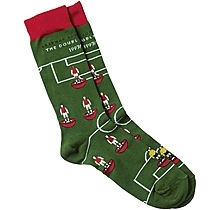 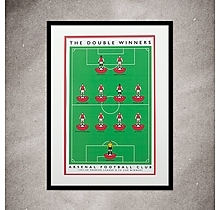 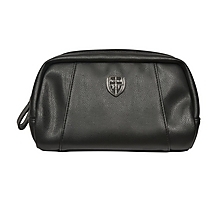 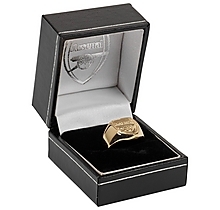 Spoil your mum, nan and anyone who is like a mum to you with these Arsenal gifts.